Toshihiro Suzuki, President, Suzuki Motor Corporation, has said that the company's Gujarat plant is aiming to ramp up annual production to 7.5 lakh units by 2020, by adding a third assembly line. 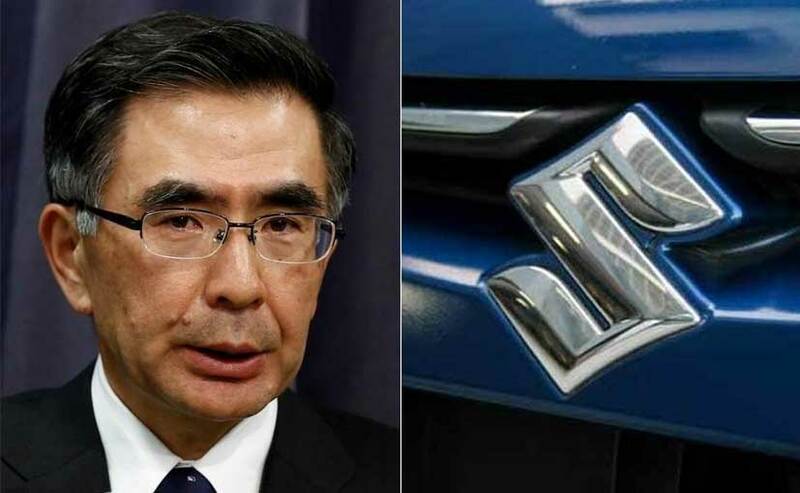 Toshihiro Suzuki, President, Suzuki Motor Corporation, has said that Suzuki's third plant in Gujarat will aim to ramp up annual production to 7.5 lakh units by 2020. Currently, the Suzuki Hansalpur plant annually manufactures 2.5 lakh units out of one assembly line and the second line will be up and running in the next few months while the third assembly line should start operations by early 2020. 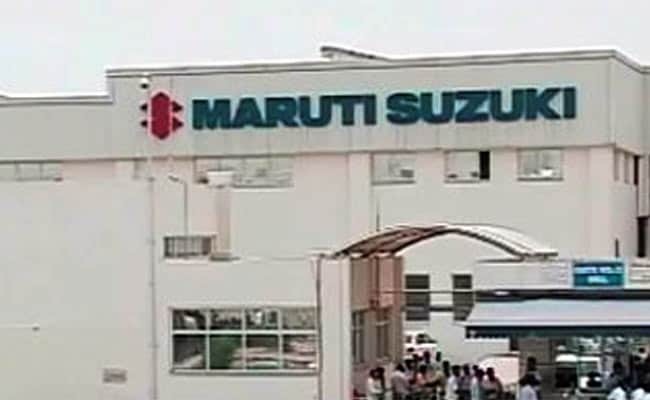 Maruti Suzuki plans to get its annual production capacity to 20 lakh or 2 million units by the next financial year. Toshihiro Suzuki said, "Suzuki is making investments in Gujarat on a continuous basis. The first vehicle assembly plant of Suzuki Motor Gujarat was inaugurated in September 2017. The second plant will start shortly. We plan to commission the third assembly plant in 2020. After three plants in operations, annual production capacity of Suzuki Motor Gujarat will be enhanced up to 750,000 units." As of now, Maruti Suzuki's Gurugram and Manesar plants have a total combined annual capacity of 15 lakh units with each plant manufacturing 7.5 lakh units each. Adding Suzuki's capacity, the company currently has a grand total annual production capacity of 17.5 lakh units. Once the third assembly line at Gujarat plant begins operations, the total annual production capacity could go up to 22 lakh units or 2.2 million units by 2020. This bodes well for the Maruti Suzuki India Limited (MSIL) too as it recently signed a new Royalty formula with Suzuki Motor Corporation (SMC). At present, MSIL pays royalty to SMC for all models in yen with the exception of the Vitara Brezza, for which it pays the royalty in rupees. By 2025, MSIL will be paying royalties on all models to SMC in rupees. Royalty payment in rupees aims to reduce average royalty rates to 5 per cent of the net sales of existing models. Comparatively, royalty payment in Japanese Yen was about 5.6 to 6 per cent for existing models.